Without a doubt, the most well-known and often-used social media platform is Facebook. With over a billion users, and hundreds of millions of unique users present on FB each day, this site is far and away the king of social media. Although it started as a site that favored casual, personal interactions, the amount of traffic on this site has made it a mecca for advertising as well. If you are not yet using Facebook for advertising, it is safe to say that you are missing out on a potentially huge market. One of the biggest mistakes restaurants make is to establish a social media presence and then ignore it. 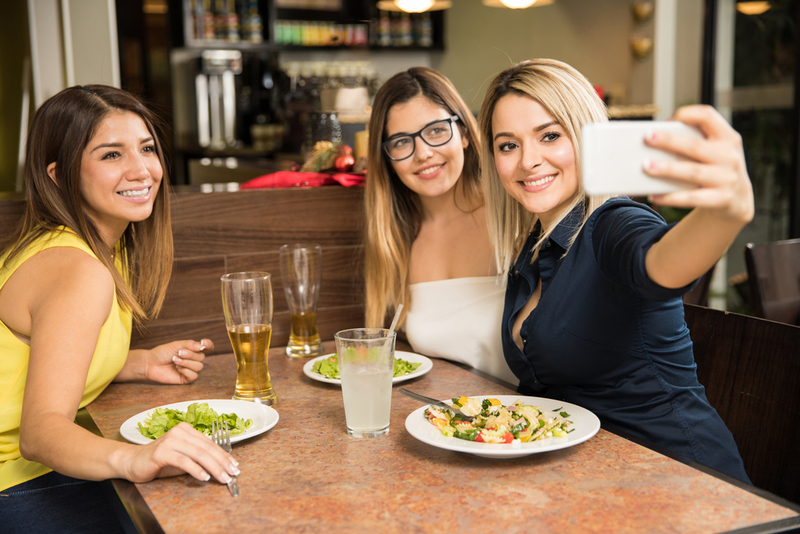 Your Facebook page will do you and your restaurant no good if you do not use it to cultivate a strong online presence. To get the most out of it, you need to post consistently. Go ahead and post advertisements, videos, comments, memes or anything else you can think of to promote your restaurant. The more you show up in people’s pages, the more they will remember your restaurant when their stomach starts to growl! While posting frequency is important, having quality content is vital a successful social media campaign. Use your Facebook page to advertise your restaurant’s special offerings. There are many ways you can use Facebook to advertise. In fact, it is definitely a prime source of real estate for bringing in potential orders. People who have liked your page and follow it are already interested in your restaurant and what you have to offer. So, sometimes all it takes is a little nudge to get them thinking about placing an order. 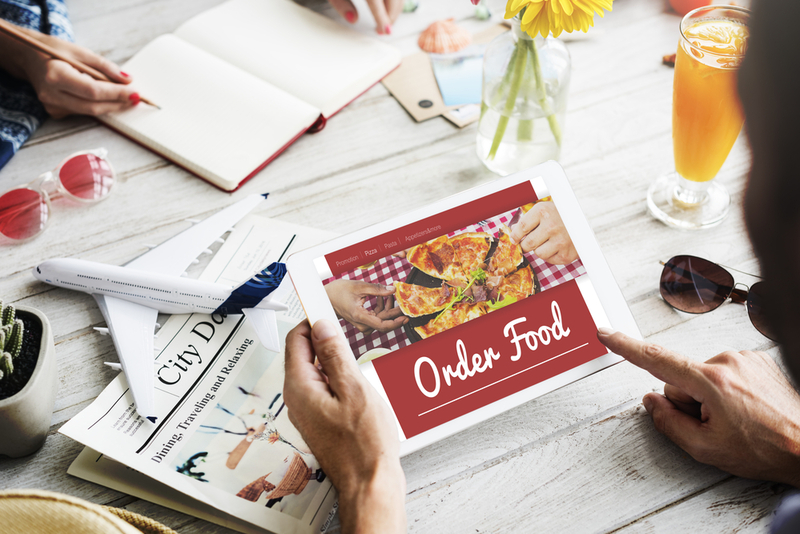 Capitalize on your customers’ impulses by giving them the opportunity to order directly from your social media pages. All you need to do is put a link right in your advertisement to your online ordering hub provided by Orders2me. If your advertising and postings do their job, then having an ordering link right there is the ultimate way to get people to act on those ads immediately. One of the most intriguing features of Facebook is the ability to broadcast live streaming video to your followers. This is an excellent way to advertise a special promotion or event. Advertise the event beforehand to attract viewers. Once your stream is finished, you can save and post the video so anyone who missed it the first time around can still watch it. 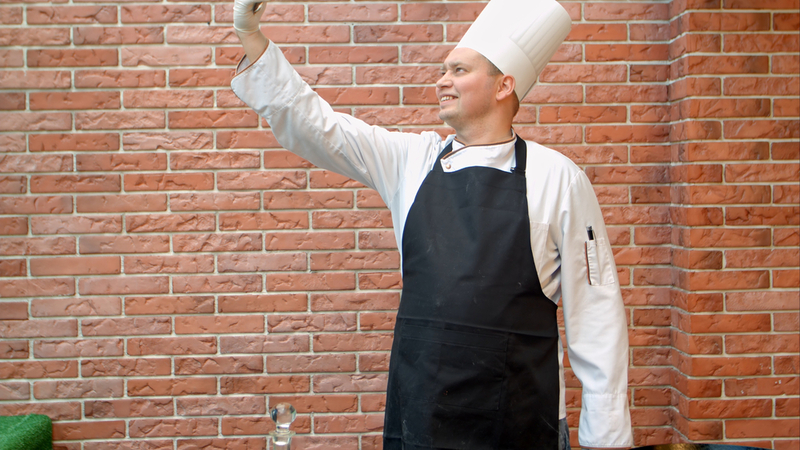 Going live has many benefits for your restaurant. It helps to advertise your restaurant and shows what sort of fun and excitement can happen there. Also, because you can save the videos and post them for later, it creates a record that can be accessed when the need arises. Finally, by showing people who were not present for the events exactly what they missed, it can spur them to attend any events you have in the future. Further, customers who realize they were in a video on your site, will often tag themselves and share it on their own timeline, which can create a word-of-mouth advertising campaign that has unlimited potential to reach new people. You simply cannot lose. If you have advertised on Facebook before, then you are likely already well aware of the “Boost” feature. This is your chance to get your name out beyond your normal set of followers. Normally, only those who like your page can see your content, so you will frequently have a limited reach. This is also where most of your advertising dollars should be spent. By choosing your advertising range and duration, you can assure that your advertising dollars are spent wisely by getting your message in front of a lot of new customers. Encourage your customers to like and promote your Facebook page by providing an incentive. Give customers a small token of appreciation when they show you they have liked a page or shared a post. The larger your social outreach, the more potential return on your advertising. So, the money you spend now can have very positive outcomes later. Facebook offers unlimited potential for advertising your restaurant. If you would like to know more about how to use this social media platform effectively, Orders2me would love to help you even more! Don’t hesitate to contact us today!